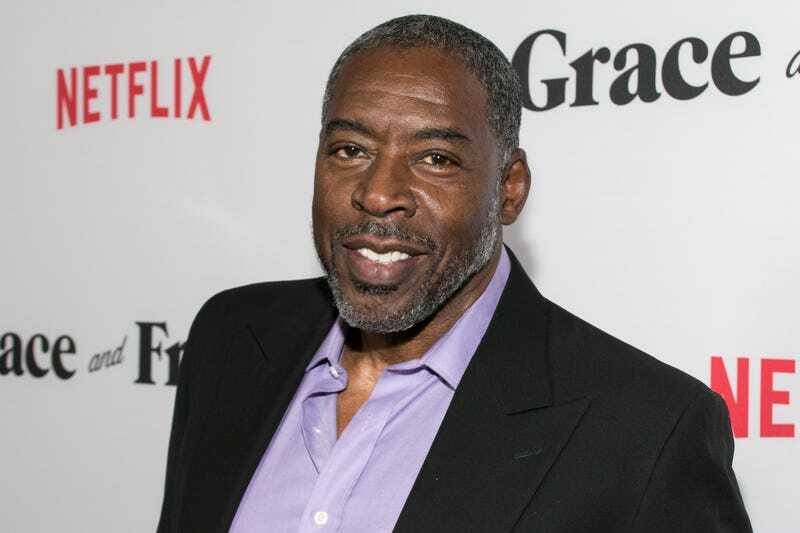 Ghostbusters wrapped its shoot yesterday and was joined by one of the remaining actors from the original movies: Ernie Hudson! Hudson joined Dan Akroyd and Bill Murray for a cameo. No word yet on whether or not we’ll see Harold Ramis make an appearance from beyond the grave.